Stand Up MN: Summer soon? 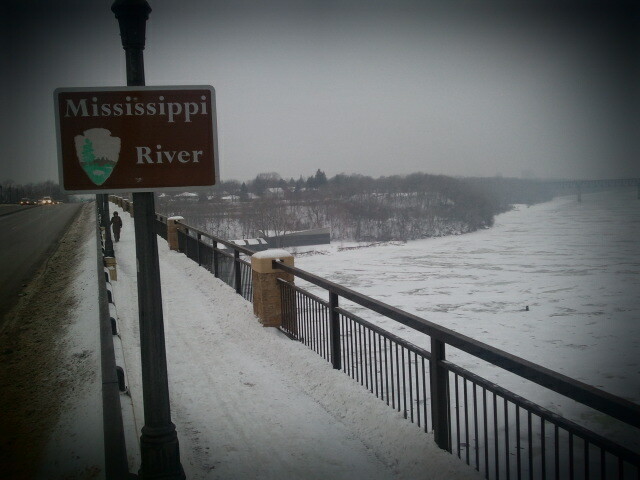 Here is a picture of the Mississippi River from the Lake Street Bridge. When this ice melts, the river is going to be flowing fast! It's really amazing to see the daily tides and seasonal current speeds changes as we paddle throughout the year.